Cervantes and Shakespeare are alive and well. In many ways, Cervantes was the creator of the modern novel, while television dramas and film still use dramatic formulas created by Shakespeare. 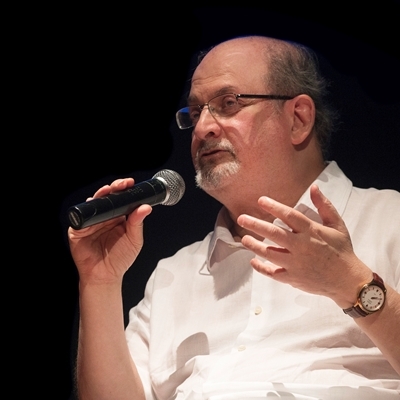 Salman Rushdie is the author of such well-known books as The Satanic Verses, Midnight’s Children and Two Years Eight Months and Twenty-eight Nights. Carmen Boullosa is a Mexican novelist, poet, playwright and essayist, author of the novels Las paredes hablan, Texas: The Great Theft and La otra mano de Lepanto, among others. They will talk about two of the most important writers of all time, and what they mean to the present.